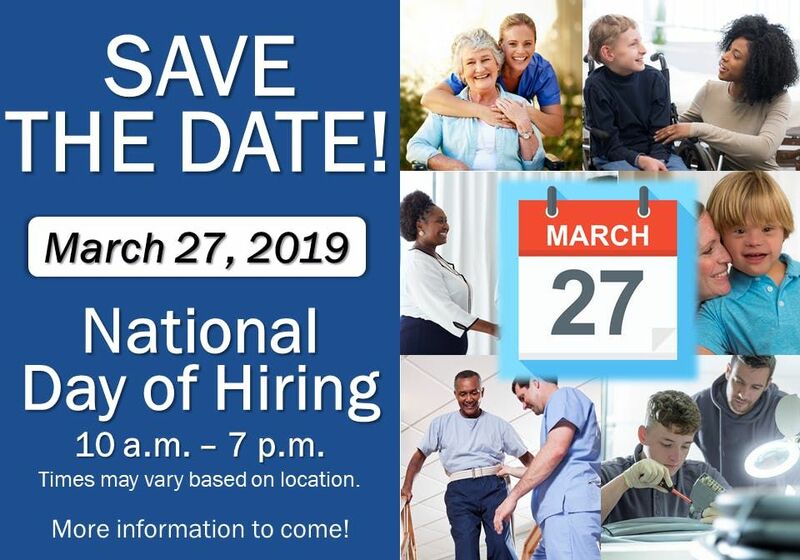 National Day of Hiring JOB FAIR! 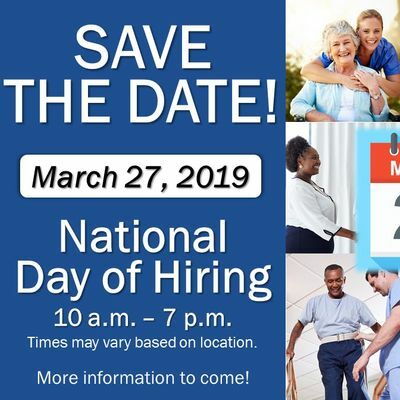 Join us at ResCare for our National Day of Hiring Job Fair. Onsite interviews and job offers!